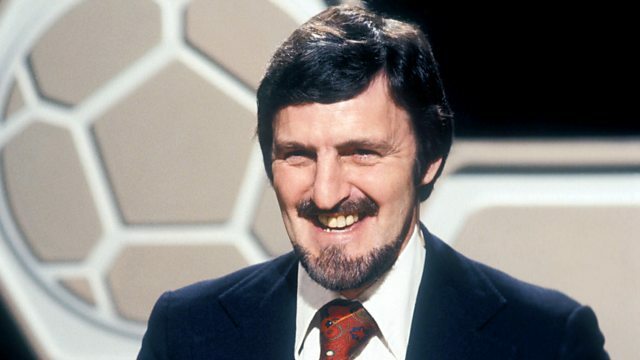 A tribute to Jimmy Hill, who passed away in December 2015 having made a remarkable impact on football. His career was unique, taking in virtually every role in the sport. A tribute to Jimmy Hill, who passed away in December 2015 having made a remarkable impact on football and football culture. His career was unique, taking in virtually every role in the sport, from the pitch to the dugout, the boardroom to the television studio. After retiring from playing, Hill became manager of Coventry City where he pioneered new ways of developing the club's image and its relationship with fans. He was similarly forward-thinking when he moved into influential roles in broadcasting and went on to become an iconic and long-running presenter of Match of the Day. But perhaps Hill's greatest legacy was his successful campaign to abolish the maximum wage, revolutionising the careers and prospects of footballers in the early 1960s and paving the way for the multimillionaire global stars of today. The programme features contributions from former footballers, managers, broadcasters and Hill's family. Did one man change modern football worldwide?